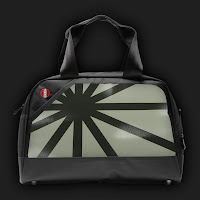 OSTEN bags are conquering the west! 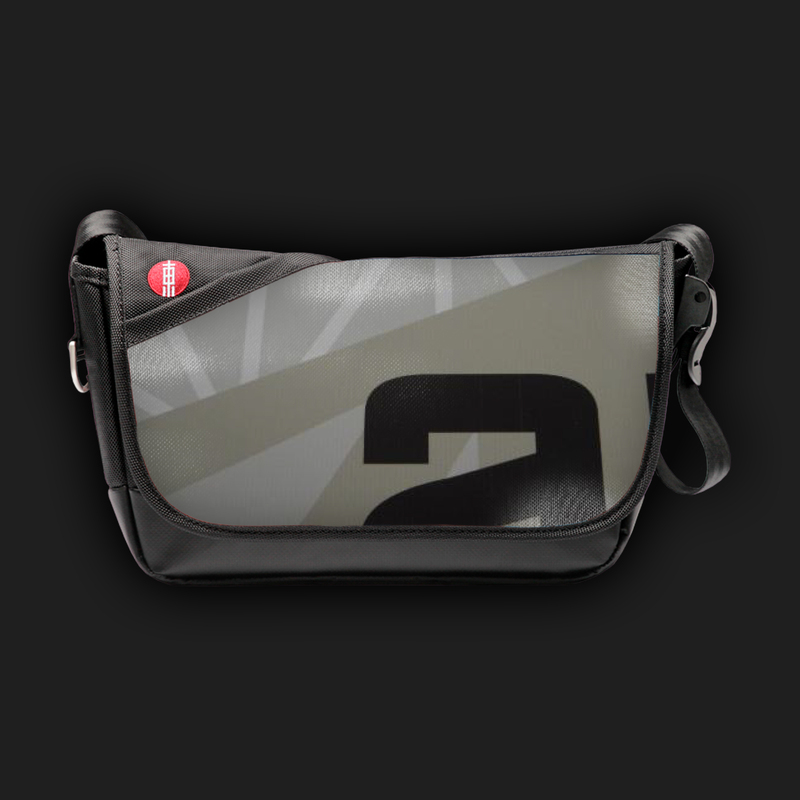 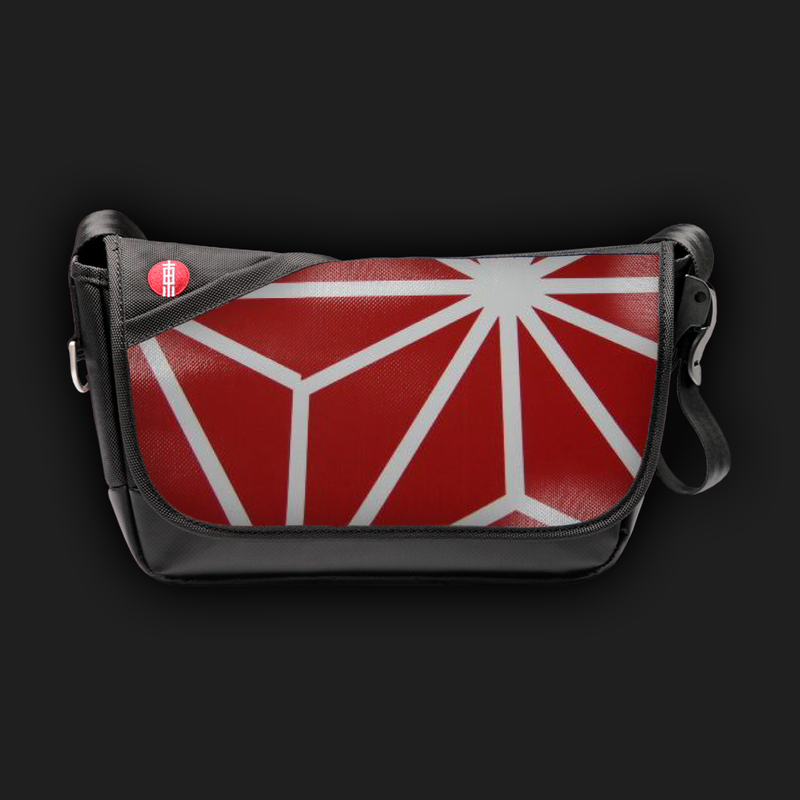 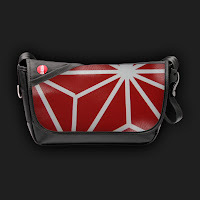 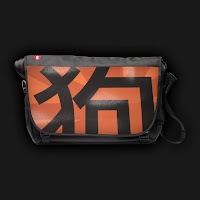 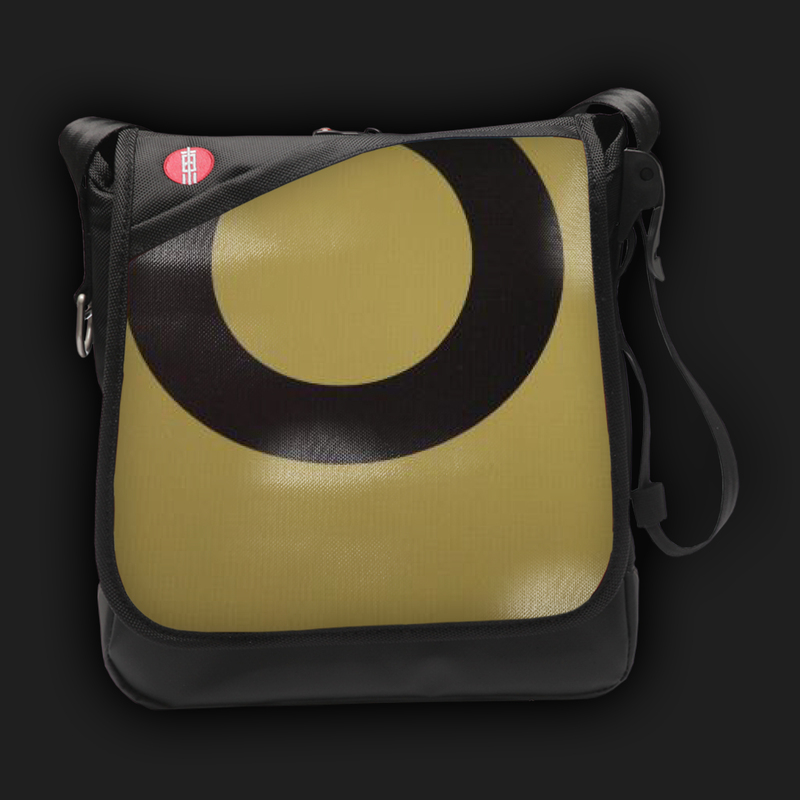 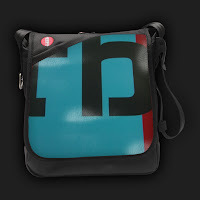 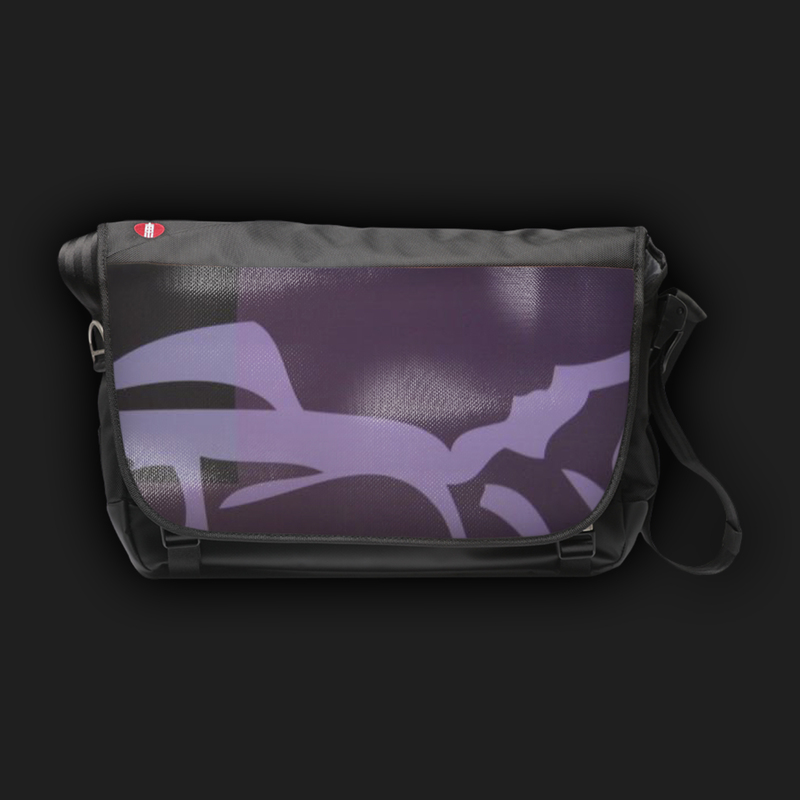 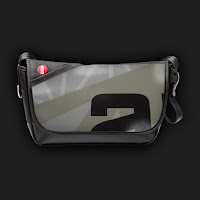 The iconic messenger bags of Asian metropolises are now available at online shop osten-bags.com. The idea behind the strictly limited bags: creating one of a kinds by sewing up original cutouts of different, limited art prints. 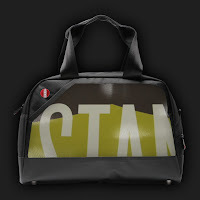 OSTEN bags unite modern art and bag design with attention for detail, that way each bag is unique in its form and design. What makes the OSTEN bags so special is the front of the bag: inspired by the millennia old history, wisdom and culture of China, graphic artworks have been created, printed on big canvases and split into numerous cutouts. Each poster used will only be produced once and is afterwards available for a limited number of bags. 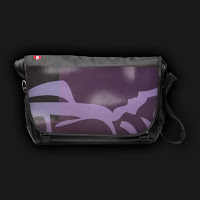 Aside from the unique design the bags are characterised by a high class workmanship and functionality like a water-repellent coating. The unique art prints used for the bags are created by Chinese designers who are also introduced on OSTEN's homepage.